Chief Medical Officer Dr. David Johnson encourages the public to put measures in place to protect themselves against the mosquito borne disease dengue. Recently the Caribbean Public Health Agency (CARPHA) advised Dominica and other countries to implement enhanced measures to reduce mosquito breeding and prevent the spread of disease. CARPHA also urged Dominica and the rest of the region to prepare for the possibility of a severe outbreak of Dengue. 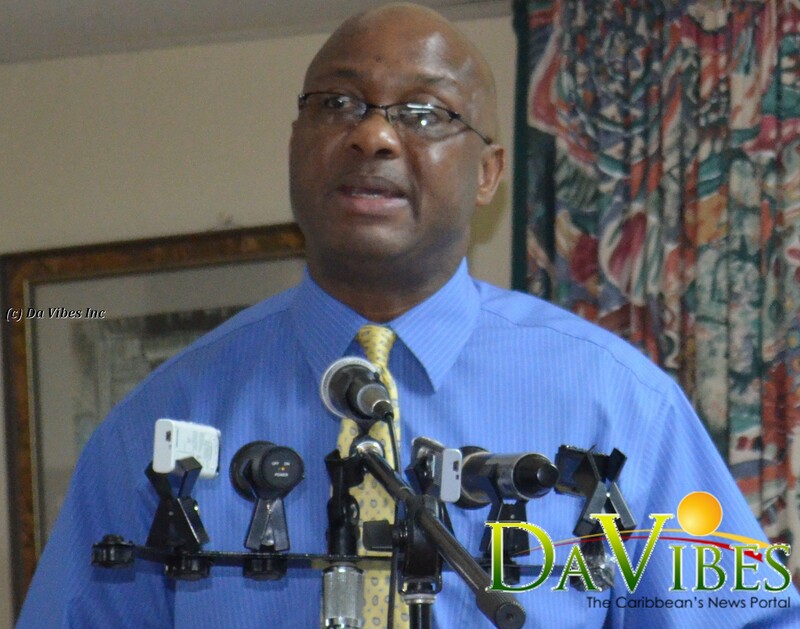 We are aware that there is a Dengue threat in the region,” Dr. Johnson noted. Recently there have reports of Dengue cases in Jamaica and Antigua. Dengue fever is a mosquito-borne tropical disease caused by the Dengue virus. Symptoms typically manifest from three to 14 days after infection. The Aedes Aegypti mosquito is responsible for the spread of: the Dengue; Zika and; Chikungunya viruses. The Ministry of Health is taking steps to prevent Dengue outbreak to include: surveillance; clinical care; source reduction and health promotion messages.